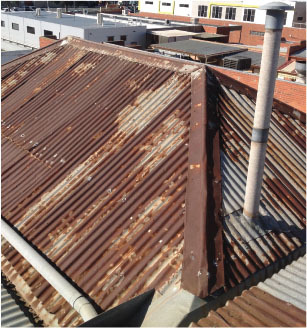 Our team are experts at locating roof leaks and making necessary repairs. Guttering, downpipes repairs and replacements are carried out efficiently. 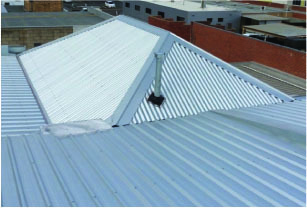 Small roof leaks can soon become costly if left especially if it requires re-plastering, painting and carpeting.